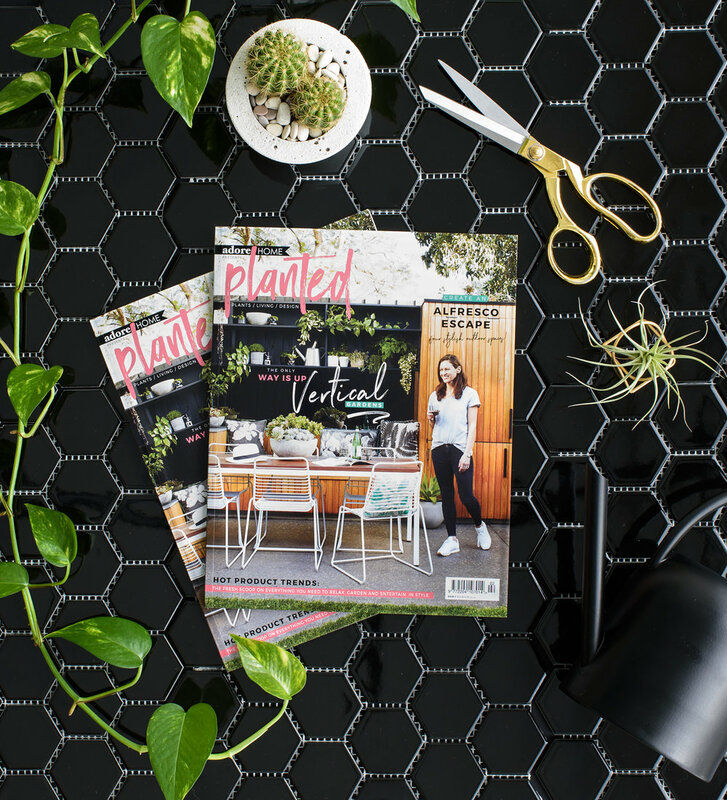 We’re so excited to announce Planted magazine is back! This annual edition will hit newsagent stands 12 October and is also available for pre-order now in the Adore online shop. Having just received our advance copies from the printer, we couldn’t resist sharing with you, a sneak peek look at the inside of issue 2 of Planted magazine. 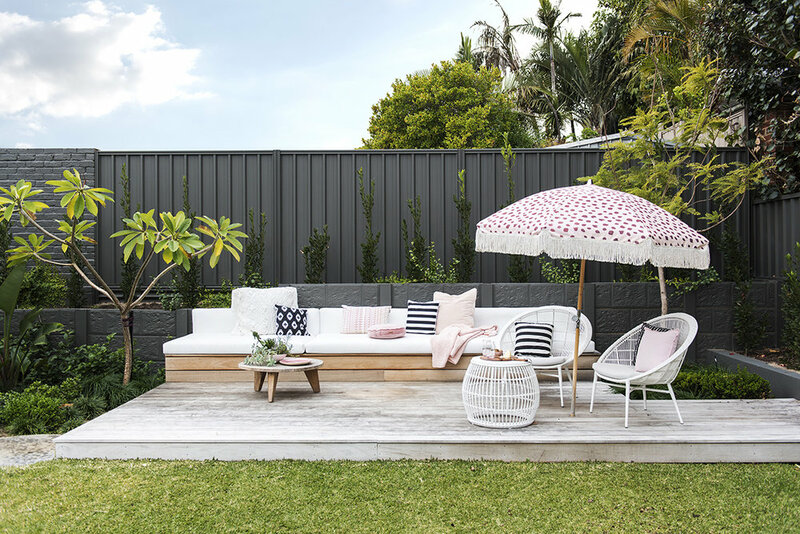 It’s brimming with outdoor garden ideas, along with clever ways to green up your interiors. And, if you’re hunting for vertical garden inspiration, we share four ways to get your plants up off the floor and on to the wall. There’s so many fab products packed into this issue, if you’re after the latest trends in outdoor and plant-related products you simply must pick up a copy of this issue! Click here to pre-order.